1- Assist the organization with general operations. 2- Help the organization find the resources to fulfill the mission. but are not obligated to be at all times on our premises. and can also be executed anywhere and at anytime. We can just schedule a first meeting and go from there. Meetings or services at our location are by appointment. WE THANK YOU FOR YOUR INTEREST IN DBFA SUPPORT TEAM! 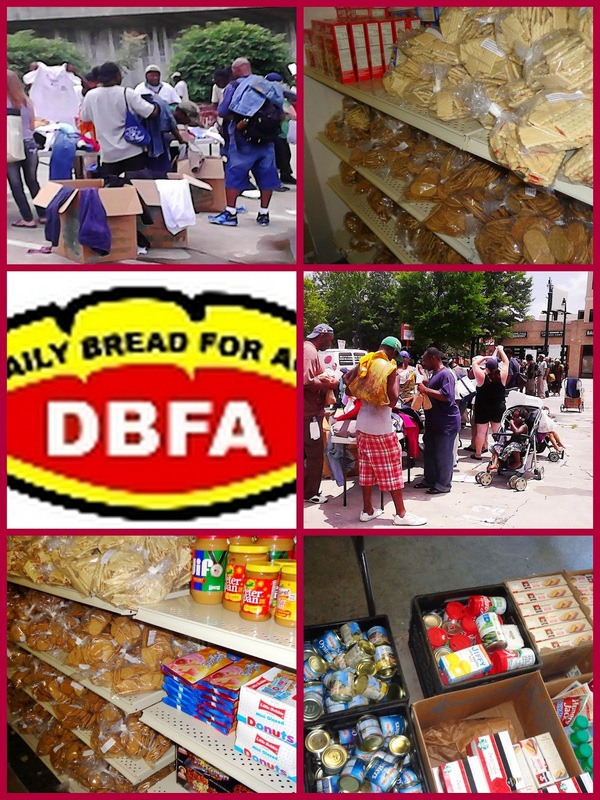 Daily Bread For All, Inc. Awesome Inc. theme. Powered by Blogger.